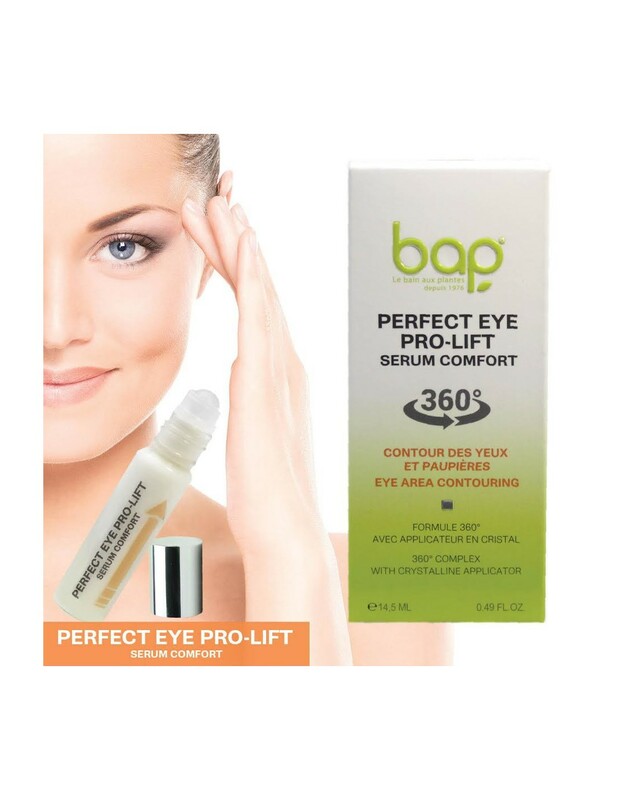 A unique blend of active substances, known for their unique effectiveness, tested and specially adapted for the skin tissue around the eyes. This therapy adresses the complete facial contours around the eyes, creating an attractive, youthful and smooth appearance. das beste Augenprodukt, das ich jemals hatte. und wenn man es mit den Inhaltsstoffen anderer Produkte vergleicht, ist es richtig günstig.